Rhein Neckar Lowen and THW Kiel are still in the race for position number 2 in Groups of VELUX EHF Champions League 2017/2018. Both German teams beat their Nordic rivals in Sunday’s matches. 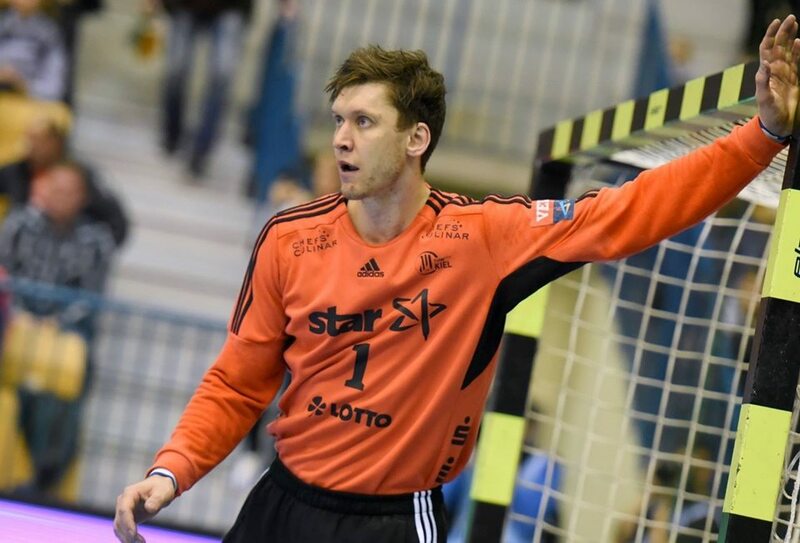 ← Previous Story EHF CL: RK Vardar close to win the Group!